Specialized manufacturer on PTFE,GFO,Kelvar,Graphite,Carbon,Synthetic fiber,Vegetable fiber,mineral fiber, injectable packing etc. 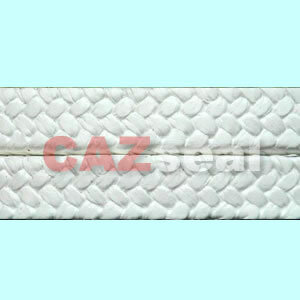 Braided from pure PTFE yarn without any lubrication. It is soft, mainly for static sealing. Same as 250, but treated with special lubrication, designed for dynamic. CAZ 250 & 250L both are economical packing. Made of sintered, highly stretched PTFE multifilament yarns CAZ Y252 LENMENS with thoroughly PTFE impregnation. The packing is then re-impregnated with a mix of PTFE emulsion during braiding operation. Good resistance to compression and to extrusion, high structural and cross-sectional density. 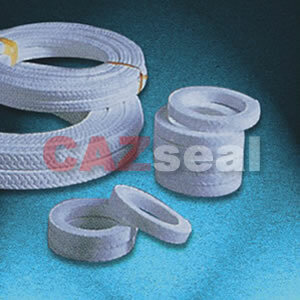 Valve-spindle cord made of pure expanded PTFE, used as valve-spindle and flange seals in the chemical, pharmaceutical and food processing industries. 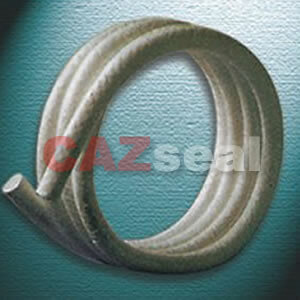 Flanges are sealed quickly and securely by simple insertion of a ring of PTFE round cord (ends twisted). 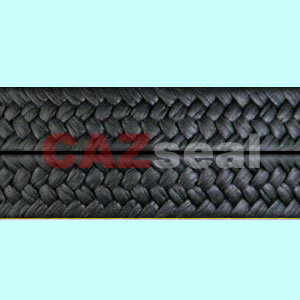 Braided from high quality Aramid fiber with PTFE Impregnation and lubricant additive. Extremely hard wearing. 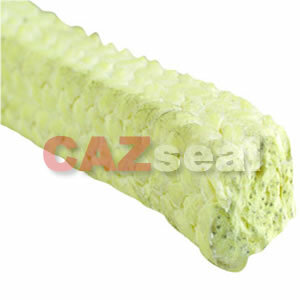 It shows good chemical resistance, high elasticity and very low cold flow. It is wear resistant but may damage the shaft if not used properly. 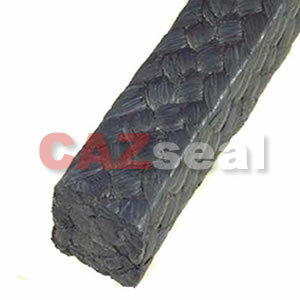 A minimum shaft hardness of 60HRC is therefore recommended. Compared with other kinds of packing, it can resist more severe media and higher pressure. The packing is also lubricated with a silicone-based compound for quick and easy break-in. 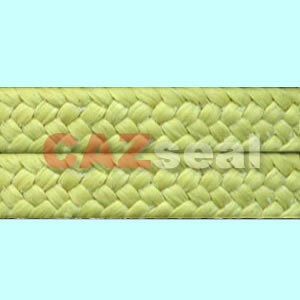 Braided from high quality spun Aramid fiber with PTFE Impregnation and lubricant additive. 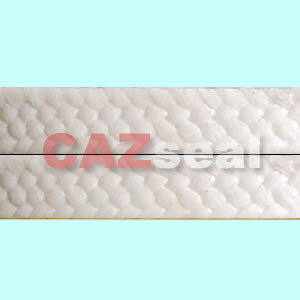 It shows good chemical resistance, high elasticity and very low cold flow. 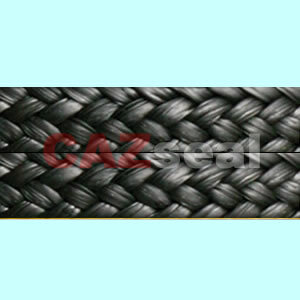 It is wear resistant but no harm to the shaft. Compared with other kinds of packing, it can resist more severe media and higher pressure. The packing is also lubricated with a silicone-based compound for quick and easy break-in.